Another commonly heard term nowadays is herbal tea, which is different from organic tea. Herbal is derived from herbs and as the name suggests, involves herbs and natural leaves and such. This basically means there are no synthetic additives or chemicals. Tea is perhaps the oldest beverage in history and people have been drinking this hot aromatic beverage for the past 5000 years. Strictly, tea is the liquor or decoction that is made from steeping tea leaves in hot water for 3-4 minutes. The leaves of the Camellia Sinensis plant are called tea leaves. However, in many cases the word tea has become synonymous with a hot or cold beverage which involves hot water, fragrant aroma and health benefits. Thus herbal can be attributed to anything with herbs and herbal tea is made of herbs. 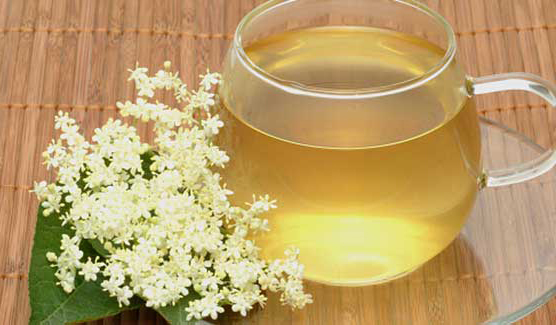 This tea is famous for many benefits – from increasing concentration to increasing the metabolism of the human body. 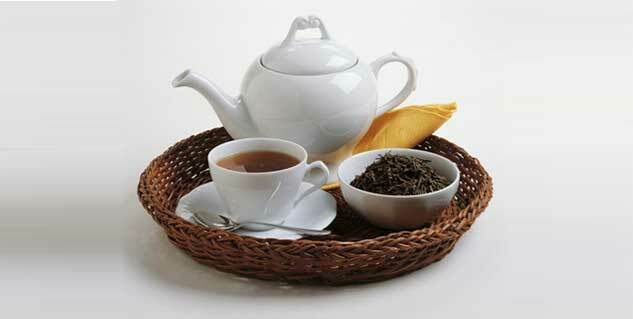 A hot cup of brewed tea is full of antioxidants and nutrients. It also has caffeine which is the main reason it is not recommended for children. In light of the above, herbal tea is not exactly tea because it does not have caffeine. The more discerning consumers call it tisane, while the newbees continue to call it herbal tea. Herbal teas are made of decoction by steeping herbs, leaves and other plant matter in hot water, or even boiling all this in hot water. This does not involve the camellia sinensis plant at all, and hence herbal teas most times do not have caffeine. Besides they pack all the goodness of the herb and the leaves or plants that make the tisane. But this opens another window. Since these herbs are natural ingredients, they are open to going stale, bad and decay. It is very important to ensure that the herbal tea one is brewing consists of genuine ingredients. If one picks up a completely processed herbal tea bag, it might defeat the whole purpose because of the processing. Herbs also have different effects from person to person, especially because of the allergens. In all, it is better to stick to a cup of green or black tea if one is to have tea. One might as well make grandmom’s ‘kadha’ instead of herbal tea.